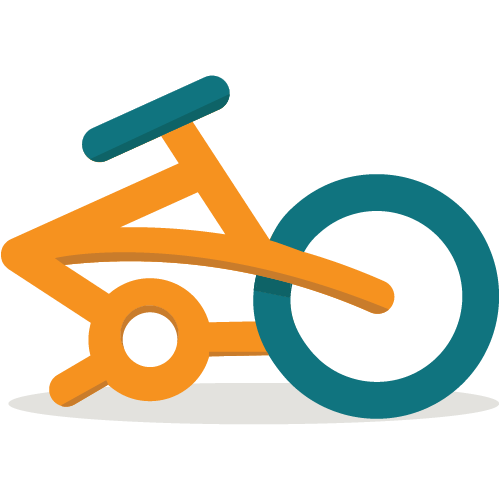 Get to know your folding bicycle. 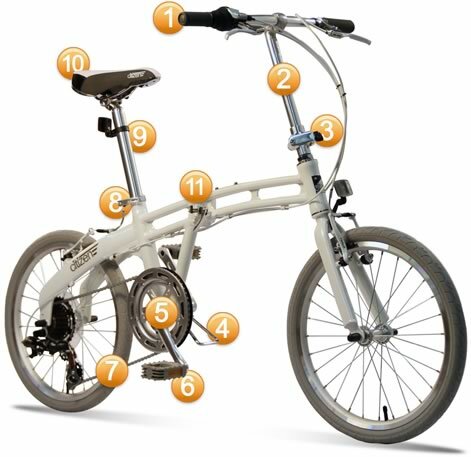 Please refer to the diagram above for the names and basic function of various components on your Citizen Bike folding bicycle regularly referred to on this website. Folding Bicycles by Citizen Bike for commuting, travel and just around town – riding bikes has never been so much fun. 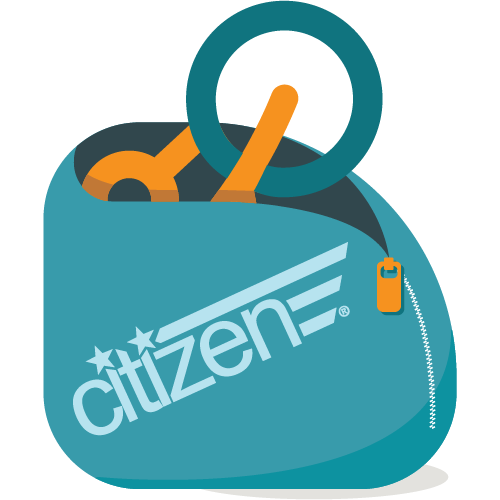 Carrying bags for your folding Citizen bike for travel, storage and convenience. Gear up! Everything you need to accessorize you and your Citizen folding bike – helmets, racks, fenders, seats & more. Yes, proud Citizens. 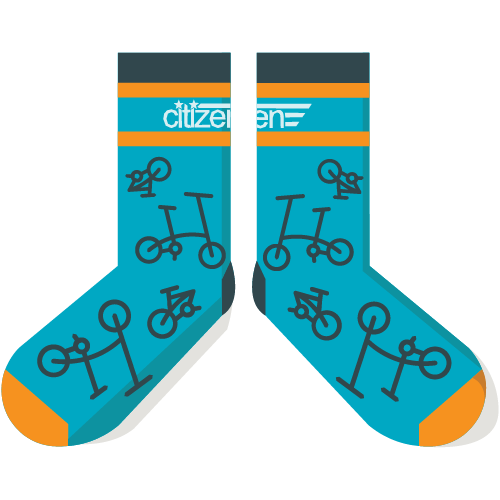 You can get your very own Citizen socks here. Citizen Bike offers a variety of folding and portable bicycles to suit all types of uses and budgets. If you're looking for budget conscious folder to a lightweight commuter, Citizen Bike has a bike for your lifestyle. 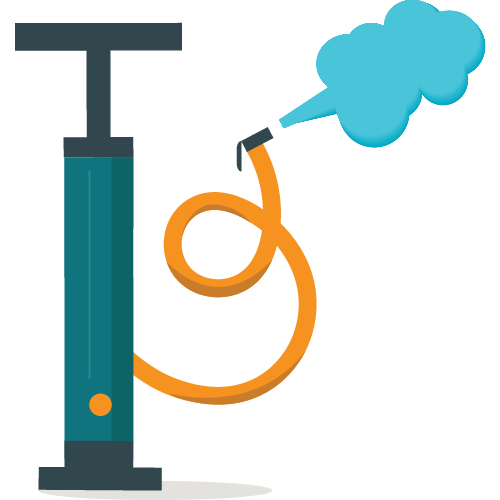 Learn more about choosing the most appropriate model for you. Have a question? Send us a note. See our folding bikes in action. going and being human are registered trademarks of Citizen Bike Inc.